Whether you need a tablet when you’re on the move or for relaxing at home, the Linx X-range 12.5-inch 2-in-1 tablet is the ideal way to keep yourself entertained and productive. Featuring a top-end quad core processor, full HD widescreen display, windows 10 home OS and free detachable keyboard/cover. Looking for a tablet that's great for using on the move and for relaxing stationary use, if so Linx X-Range tablet is for you. Whether you want a portable entertainment system for watching your favourite shows or a portable workstation for completing projects and tasks, the Linx X-range 2-in-1 is the perfect way to get the best of both worlds. 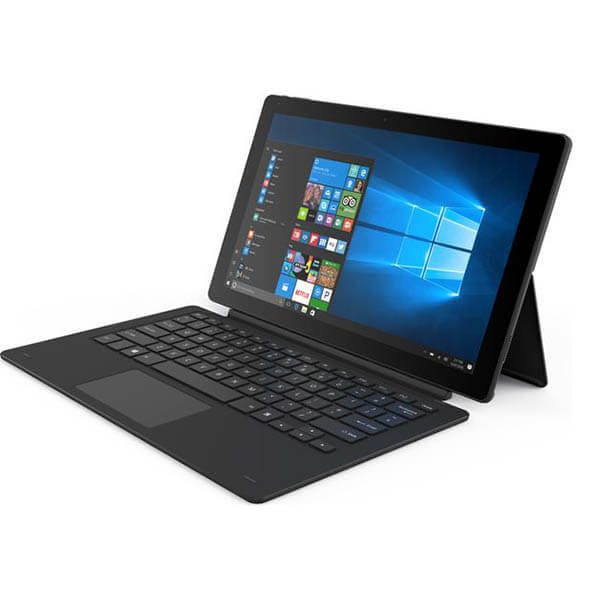 Featuring a complete version of Windows 10 Home edition, beautiful 12.5 inch HD display, clip on keyboard cover and high performance processor, the Linx X-range 2-in-1 tablet delivers a range of functions for efficiency and enjoyment. Fitted with a gorgeous 12.5” IPS LCD display, the screen offers a Full HD 1920x1080 resolution with a pixel density of 176 pixels per inch. Thanks to the capacitive touchscreen you’re able to get the best of both worlds, in terms of being able to finish work related tasks easily. The full HD widescreen display delivers outstanding levels of clarity and more than true-to-life colour reproduction, with beautiful dynamic contrast ratios. Perfect for watching your favourite Netflix show or even playing games. Featuring a full-size USB port to the side, the Linx tablet allows you to connect all of your external electronics without needing additional wires or hubs. This means you can connect up an external hard drive for more storage space or a mouse if you prefer working with one. You can also connect up to your Xbox console or steam network, meaning you can use your controller with the tablet for a better gaming experience. 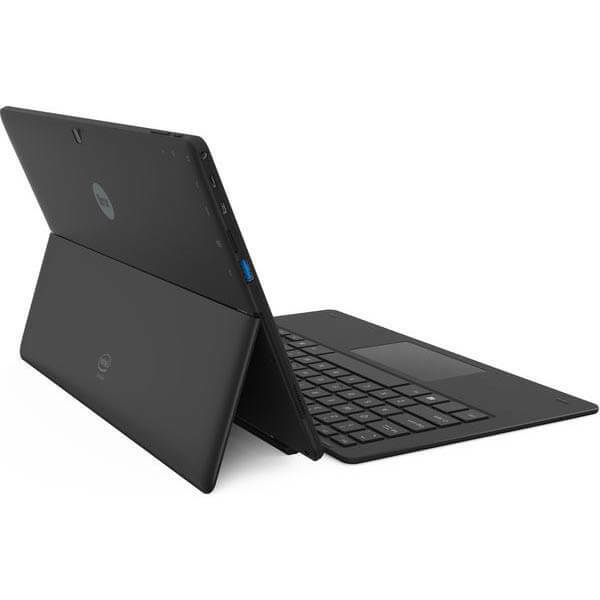 Powered by the Intel Atom X-5 chipset, the quad core computer processor combined with 4GB of RAM allow you to quickly load-up demanding apps, work on multiple windows at the same time and even play the latest 3D games thanks to the Intel HD graphics. Performance is ultra-smooth and highly responsive, resulting in a lightning-fast tablet that rarely lags or freezes. The tablet comes with 64GB of internal memory for storing your media, applications and work. This can be expanded on further with up to an additional 128GB via the integrated micro SD card Slot. The Linx 12X64 Tablet is equipped with a 9,000mAh Li-Ion battery, lasting approximately up to 7 hours. Ideal if you want a device that can keep you entertained on a long commute or tablet that could last the entire work day.